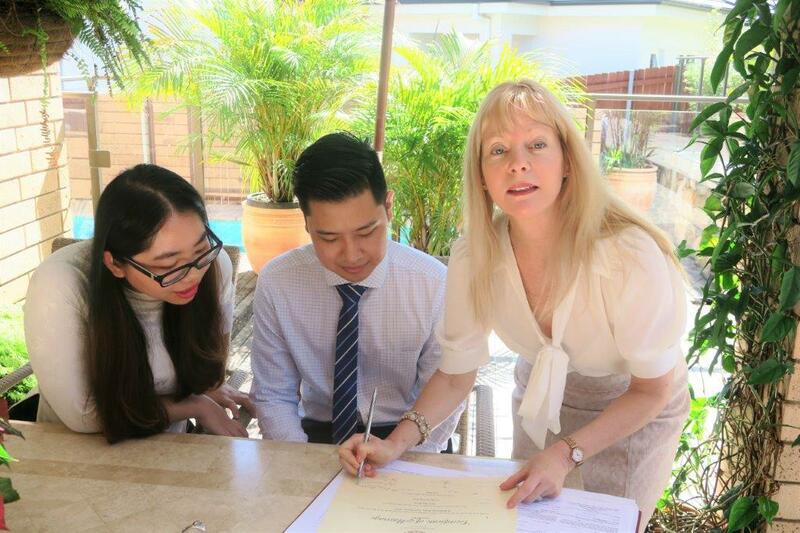 Cheap Weddings Sydney is very much possible with an experienced marriage celebrant. There are quite a few wedding packages you can choose from. A wedding ceremony and all the legal paperwork regarding it, don’t have to be daunting times. On the contrary. So with the right service from your marriage celebrant, the journey can be completely easy and stress-free. Your wedding ceremony can take place in my big green garden, which is absolutely amazing for your wedding photos. You can have your wedding ceremony with just the two of you, or with up to fifteen guests. Any day and any time that suits you. Otherwise, you might choose to have your wedding ceremony at any other location. Still at a very reasonable price for the wedding service you receive. Unlimited contact with your marriage celebrant. A friendly reliable and professional wedding celebrant. Easy, simple and quick service for a meaningful wedding ceremony. So contact me for consultation to discuss your wedding ceremony, set and secure your wedding day. 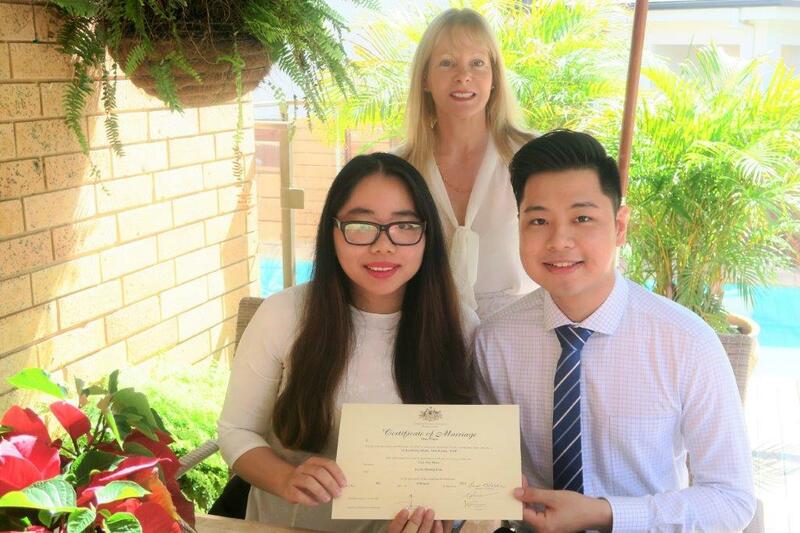 This entry was posted in Affordable Celebrant, Affordable Weddings, Cheap weddings and tagged Affordable Celebrant, Affordable Wedding Ceremony, Budget Celebrant, Budget Wedding Ceremony, Sydney Marriage Celebrant.